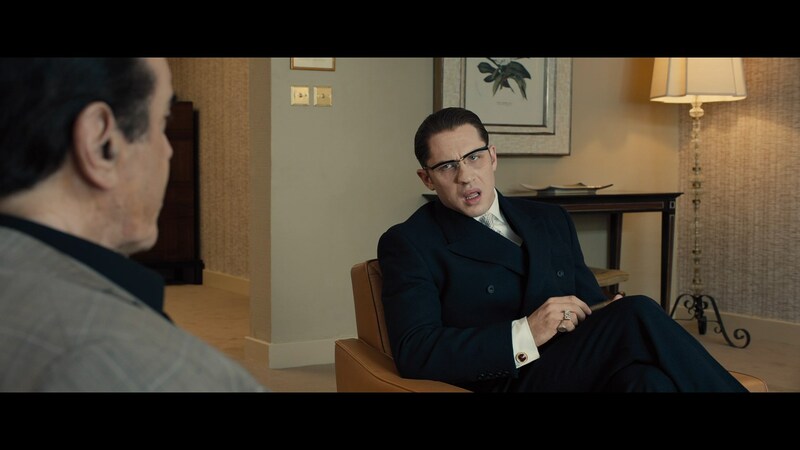 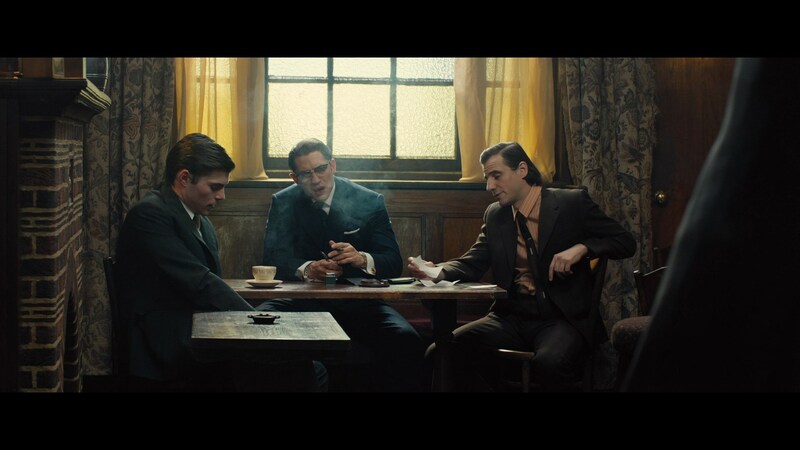 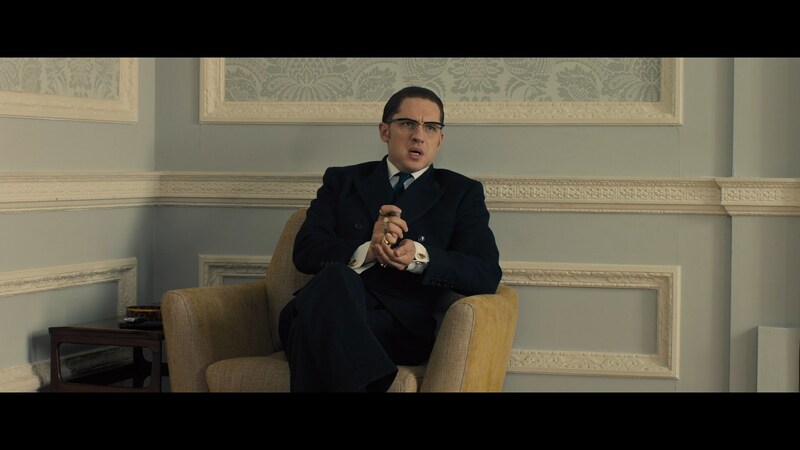 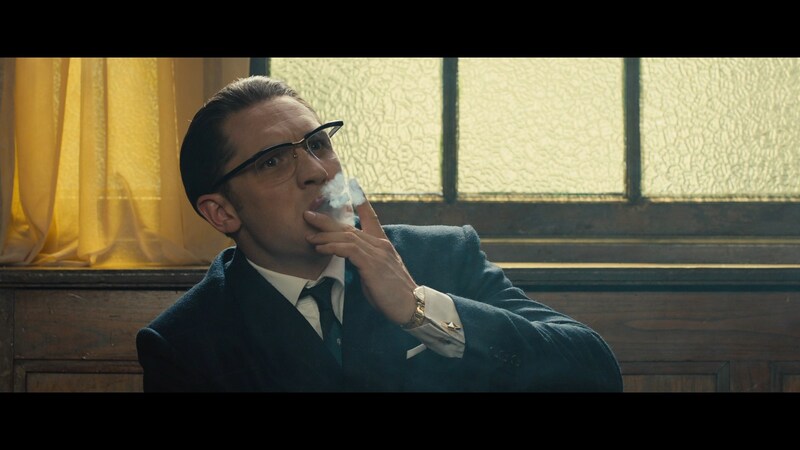 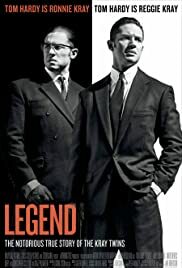 Ronnie Kray’s (Tom Hardy) cuff links from Brian Helgeland’s 2015 film about the notorious Kray twins, Legend. 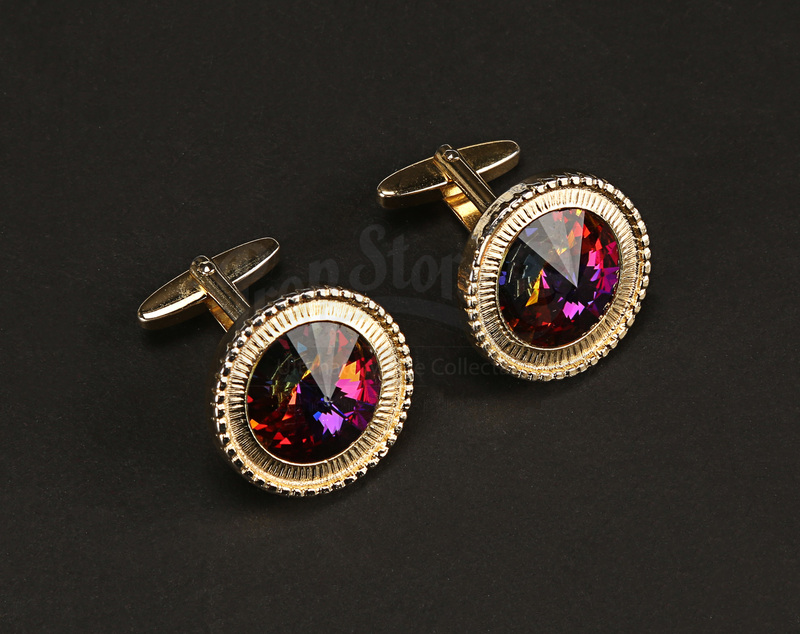 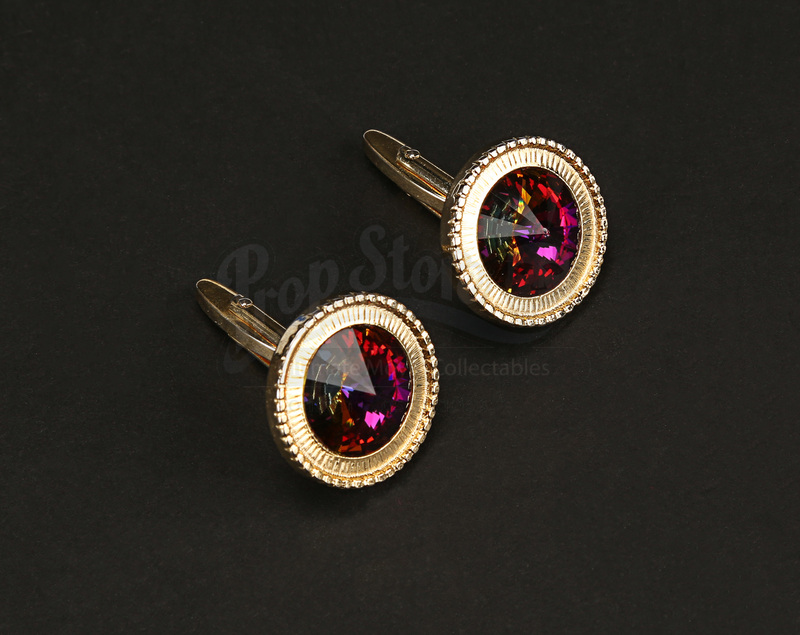 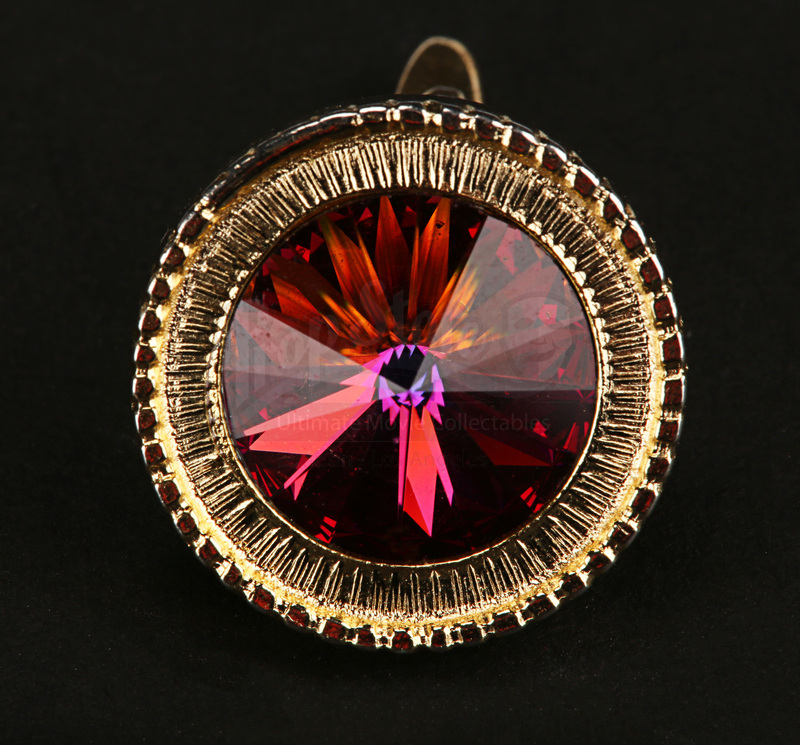 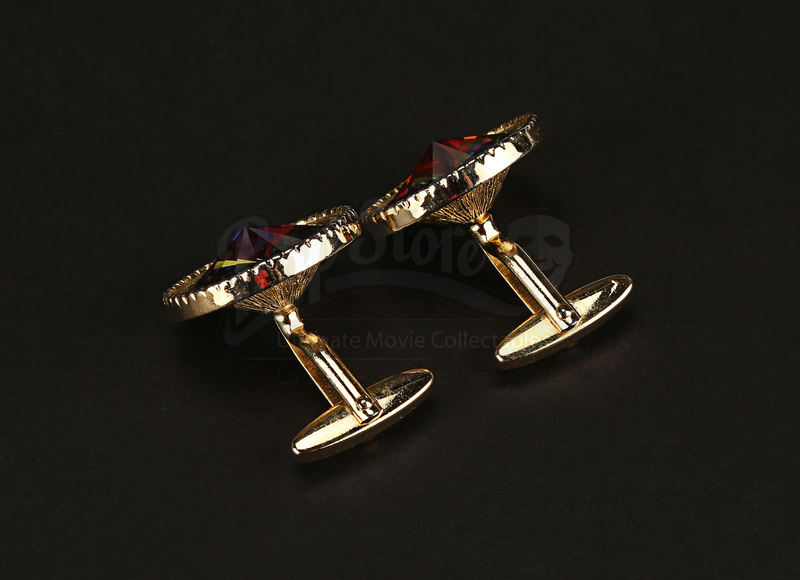 This pair of cuff links were used in the production and appear as part of Ronnie’s costume for much of the film. 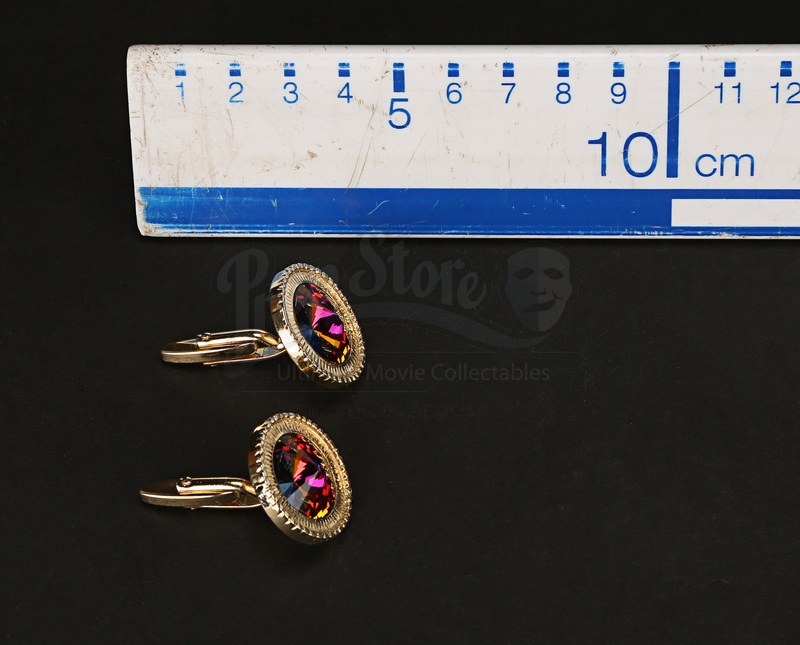 Made of metal with plastic ‘gems’, the cuff links show some minor wear from production use, including some small scuffs and scratches, but they otherwise remain in an excellent condition.